If watching stars, comets and galaxies from the decks of a ship sounds like a dream vacation for you, then you will love the upcoming trend of dark sky cruises. Away from the city lights that smother the gorgeous sight of the night sky, a cruise in the open waters is perfect for stargazing. That’s exactly what a dark sky cruise is all about. 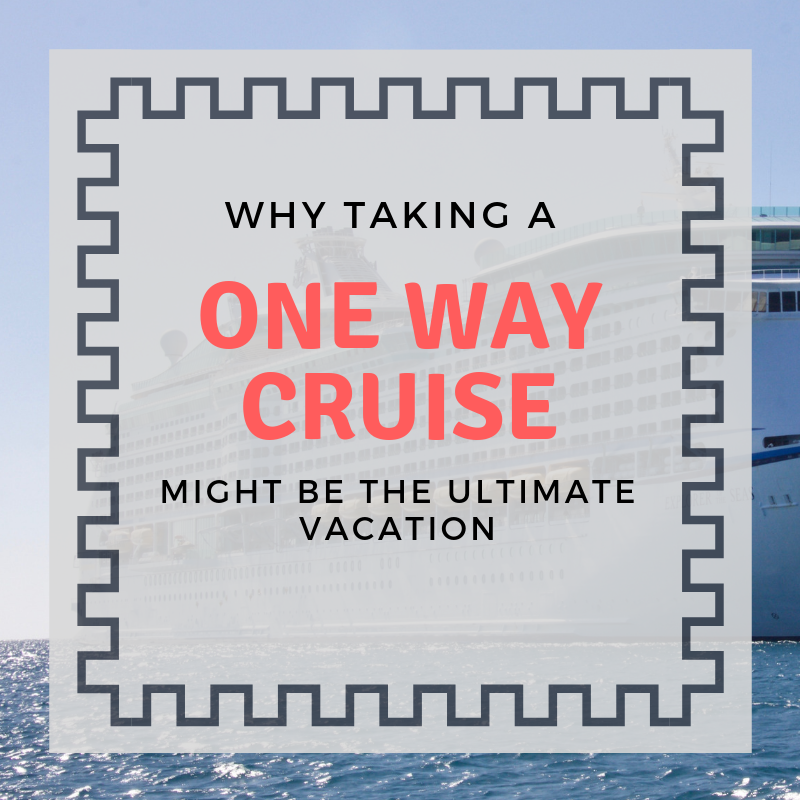 With 44% of American travelers reporting they’ve been on one or more cruises in the past 5 years, and 76% of passengers believing cruises are better family vacations than land-based trips, a dark sky cruise sounds like a very tempting option. 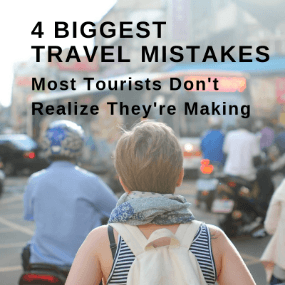 Let’s explore this new trend and find out why it could be perfect for your next family adventure. Humanity has gazed at the stars and planets in awe for generations, but things started to change when larger cities were built. All those night lights obscure the sky with their brightness and hide the stars from our sight. If you want to set up a telescope on your balcony and spot constellations and planets, chances are you won’t find many. That’s why stargazers need to get away from cities and into the open field to get a good look at the amazing night sky. The effect of artificial lighting is so profound, that many countries have created dark sky reserves from where the beauty of the firmament can be properly appreciated. In fact, a new wave of travelers chase after “dark sky destinations”, select places around the world from where they can contemplate a clear night sky. Since 80% of Americans live in an area where the night sky is obscured by light pollution, dark sky tourism is expected to rise sharply in 2019. 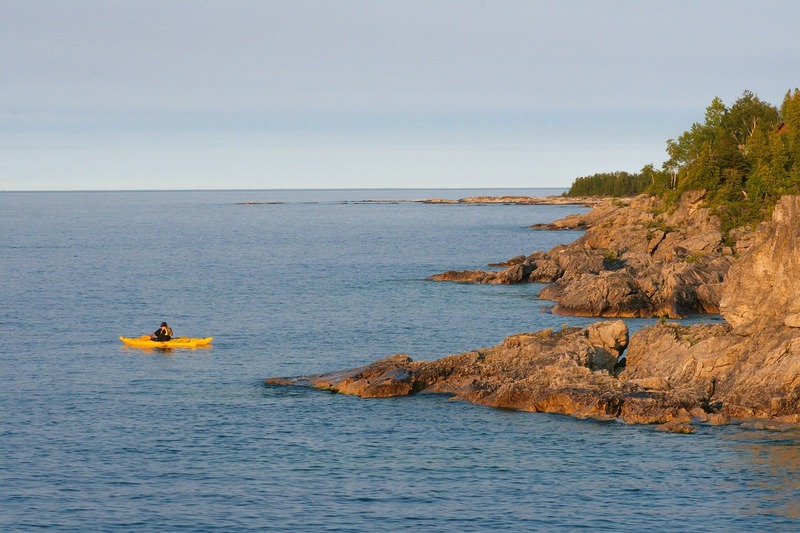 Dark sky cruises combine the best of both worlds. There is no better way to get away from artificial lighting than sailing away from the shore. Surrounded by black waters and the faraway horizon, the whole family can gather on the deck, pull out the binoculars, and spend some unforgettable time watching the stars as they’ve never seen before. The fact that you are on a cruise means you can reach faraway destinations, like the Arctic circle, and watch in awe the magnificent Northern Lights. 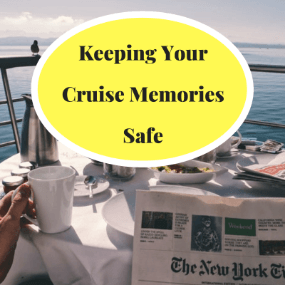 Plus, you can enjoy all the benefits and comfort of a cruise, with activities for the adults and the kids, delicious meals, entertaining shows and the adventure factor of sailing around on a titanic vessel. One of the biggest challenges of scheduling a family vacation is that you have to find activities that every member of the family can enjoy. With a dark sky cruise, everyone will have something. 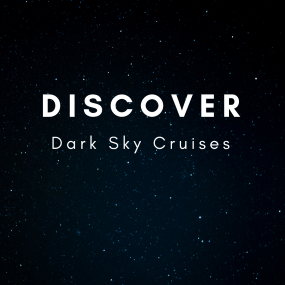 Most dark sky cruises are designed as educational vacations, so they offer plenty of activities involving astrotourism, natural sciences and even a bit of wilderness adventure. The kids will love the games and guided sessions of stargazing, teens will have a great time with adventure tourism and educational challenges, and adults will appreciate the delicate beauty of the night sky and the lessons on astronomy and other natural sciences. 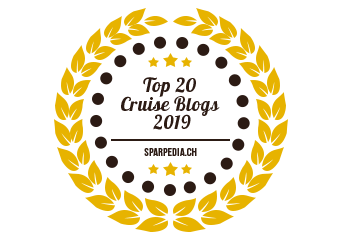 Many of these cruises have the seal of approval of educational companies; for example, the Discovery Channel offers a line of science-themed cruises named “Discovery at Sea”. These packages include stargazing as well as other activities like swimming in the wilderness and interacting with exotic species. Some dark sky cruises might provide equipment for night sky observation, but in most cases you will have to bring along all the stuff that you need. It’s important not to forget any of the essentials, so your family can share entertaining evenings looking at the stars. First of all, one or more pairs of binoculars will be necessary. You can take a telescope with you if you want, but binoculars in general are easier to carry and set, and will do the job just fine. Larger binoculars will provide a clearer picture of the night sky, but will feel heavy in your hands. 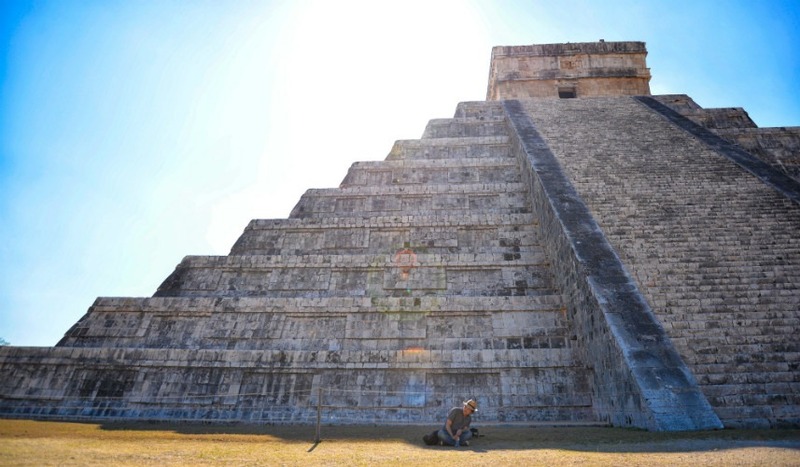 For this reason, you should also take a tripod – especially if you have little kids that will get tired easily. 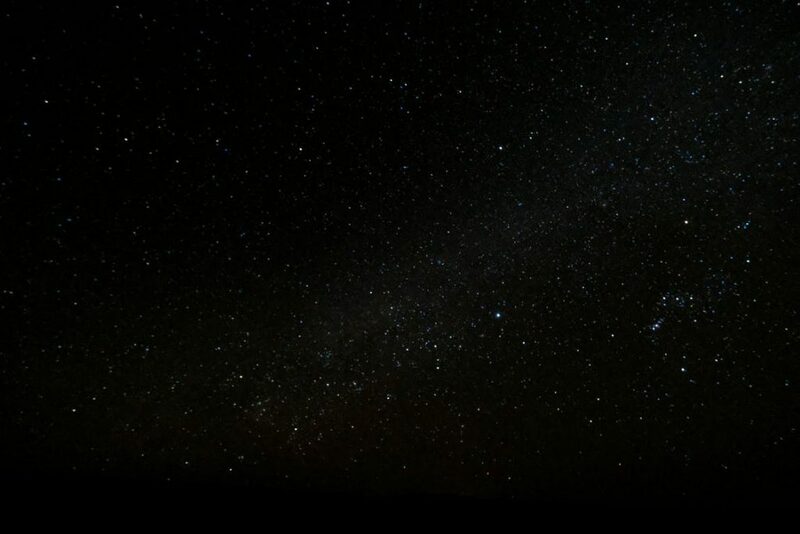 On top of this, you can make the experience more interactive by downloading a stargazing app, which will help you identify stars and constellations and display interesting astronomical information. 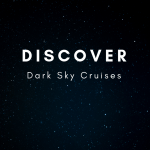 Dark sky cruises have everything a good family vacation should have: a fun proposal, educational activities, a bit of adventure, and all the commodities a cruise can offer. Take this chance to see the gorgeous night sky as you have never seen it before, and share this unforgettable experience with your entire family. Book a dark sky cruise to your favorite destination and create memories that will last forever.